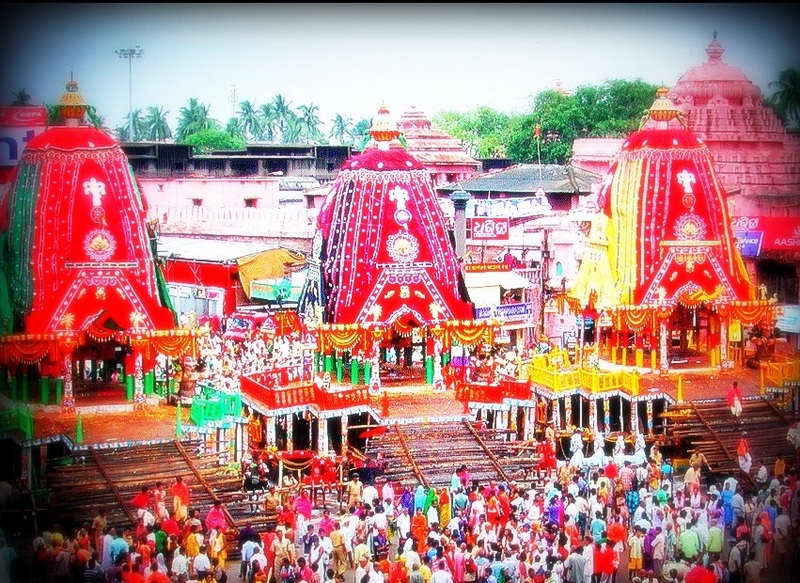 The Annual Jagannath Rath Yatra this year will be insured for Rs. 1.5 crores. Last year, the Yatra was insured for Rs. 1 crore. The insurance will cover the entire route of the Rath Yatra and will provide protection to the Yatra against crowd related violence. Millions are expected to seek the blessings of Lord Jagannath, Subhadra and Balram in the 136th year of the Yatra. The three raths used by the Lords are individual pieces of art in themselves. Each chariot is made of real teak wood and costs upwards of Rs. 15 lakhs. Besides this, the attires that the Lords adorn, cost approximately Rs. 50,000 each. The temple authorities may also seek insurance for the Lords' attires and ornaments along with the three chariots. The Gujarat Police is not leaving anything to chance. For the first time in India, two Unmanned Aerial Vehicle0073 (UAVs) called Netra will be used for crowd management and control. Netra has been designed indigenously by an Indian company in partnership with the Defence Research and Development Organisation (DRDO).